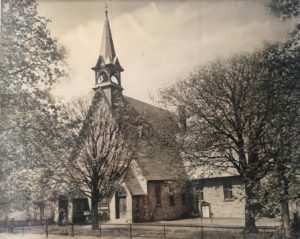 Bethel’s roots lie in the middle of the 18th century when a group of Scots-Irish immigrants gathered for study and worship as early as 1761. By 1769 the congregation was formally organized by the Presbytery of New Castle. Its bucolic appearance belies the crises that have shaped it. 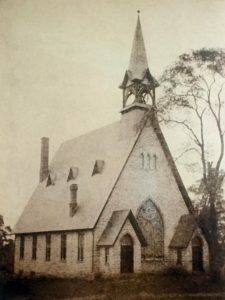 Born in one of Presbyterianism’s regular divisions, Bethel was a part of the progressive branch or the New Side in a debate about forms of evangelism. At the time leading to the Revolution, her pastor was involved in and at one point chaired the Harford County War committees. In 1786, Bethel was one of fourteen congregations that united to form Baltimore Presbytery. By the early nineteenth century alcoholism was rampant, and Bethel was involved in the struggle against it. At the same time the soil of the farms had been depleted by poor farming habits, and many of the residents joined the flow of westward migration. Three Presbyterian ministers in the area, including Bethel’s, persuaded farmers to apply lime, bringing about an agricultural revolution in the area. 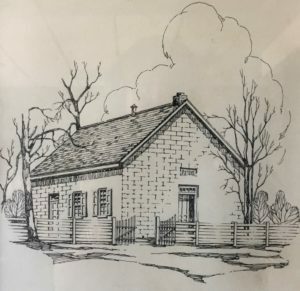 Education was a pressing need, and by the first quarter of the nineteenth century Bethel had founded an academy that was the educational resource for this part of Harford County. 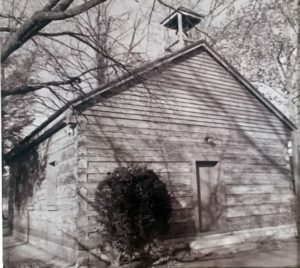 Bethel’s Sunday School was founded in 1855 and remains a core ministry with which we are extremely happy. 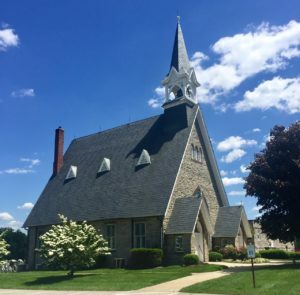 The late nineteenth century found Bethel at the forefront of congregations taking up the cause of missions with various missionary societies and the formation of Christian Endeavor for the development of leadership in the congregation’s youth. In one way or another, these threads have continued to enliven life at Bethel. Youth work, mission involvement, concern for those needing care, a strong educational program, an emphasis on changing lives in the soil where they are planted have taken different shapes and emphases as waves of new settlers have joined our company. Regardless of the form that any of them takes at a given time, they have all shaped this vibrant company of believers called Bethel Presbyterian Church. As we seek to find God’s desire for us in the twenty-first century, we invite you to join us on a journey that has always been challenging and fascinating.